Do I Need Trailer Winter Tires When Hauling in Cold Weather? The next generation of equestrians will gather in Lexington, VA this fall for one of the most exciting and challenging events of the year: the Virginia State 4-H Championship Horse and Pony Show. It’s always inspiring to watch these young, dedicated riders put their skills and months of hard work to the test. They’ll be competing in a diversity of events from showmanship to Horse Bowl, while making new friends and strengthening the future of our horse industry. Blue Ridge Trailers is proud to have been a Virginia State 4-H Championship sponsor for more than a decade. Our sales representative Julie Williamson and her husband Bob, who have been involved with the event for more than 25 years, were even inducted into the Virginia 4-H State Horse Show Hall of Fame last year! This year, you’ll find Blue Ridge Trailers owner Donna Martin volunteering in the East Arena, helping run the ingate for all hunter classes, as well as helping with Senior Showmanship in Waldron Arena. It’s always a magical time, seeing some 400+ 4-Hers working so hard and enjoying such a top-shelf show in all respects. How Many Attendees Are Expected? 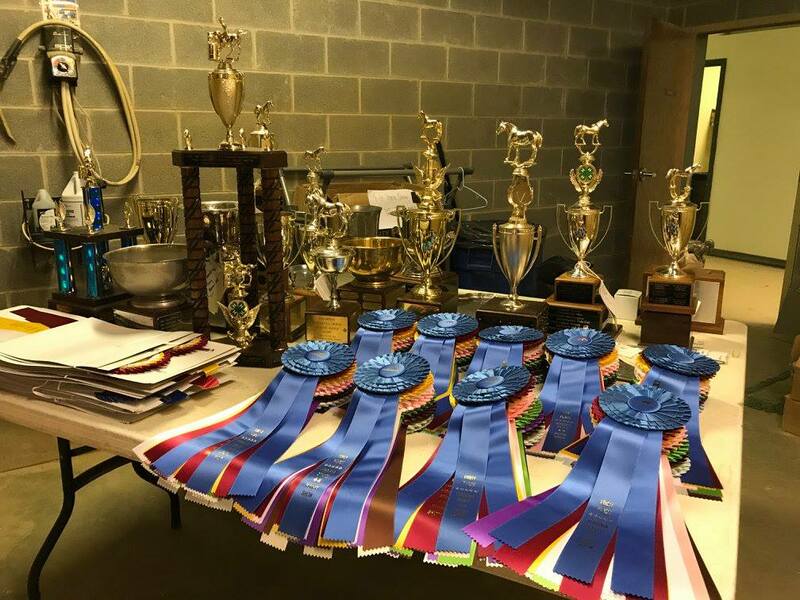 Program associate Leona Ransdell estimates that about 2,000 people will attend the Virginia State 4-H Championship Horse and Pony Show throughout the four days. These will include more than 400 riders, more than 100 volunteers, 20 educators and hundreds of parents and viewers. What Events Are Held During the Show? You can find a little bit of everything at the Virginia State 4-H Championship. 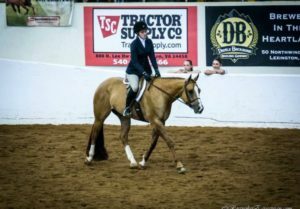 Showmanship events include hunter, western, dressage, and saddleseat/gaited. 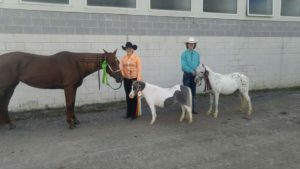 There will also be mini horse classes, a drill team showcase, and reining events. But there are many non-mounted activities, too, such as a photography contest, stall decoration contest, and Horse Bowl. A new addition is the Ambassador Program, where youth from all over Virginia apply to represent their district as the face of the 4-H horse program. They volunteer, conduct outreach and attend events throughout the year–during the Championship Horse and Pony show, they’ll participate in a community service event collecting items for Hope’s Legacy Equine Rescue. You can view the full 2018 Virginia State 4-H Championship schedule here. Want more equestrian news and horse care tips? Subscribe to the Blue Ridge Trailers newsletter.